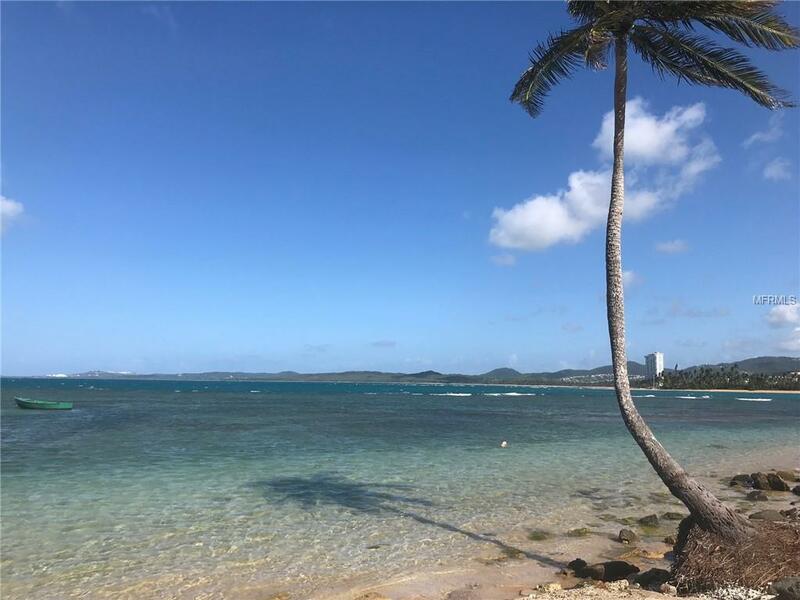 Great property located in the exclusive SOLIMAR community with direct access to one of the most beautiful beach of Puerto Rico. This nice townhouse has 1,224 sq.ft. cozy layout distributed over 2 floors: the 1st. floor consists in a family and dinning room, kitchen, laundry area, bathroom and a spacious covered terrace. The 2nd. 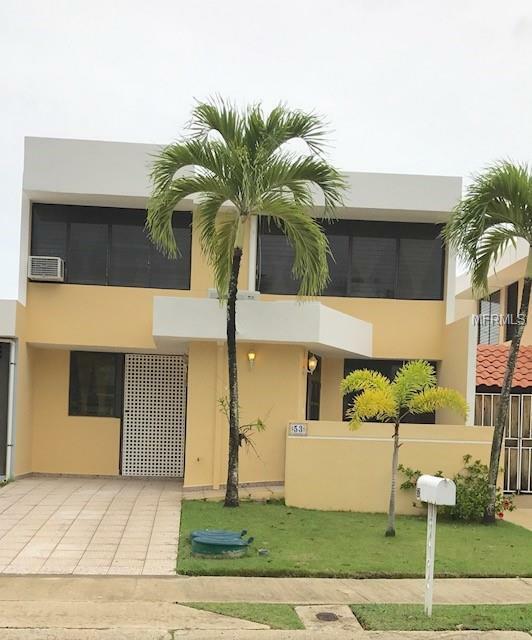 floor consists in a master bedroom and bathroom, with 2 additional bedrooms and 1 bathroom. 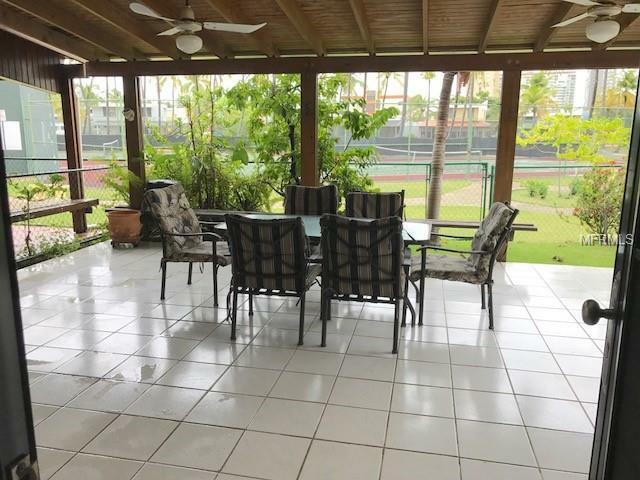 The community is very well kept and offers great amenities, 24/7 security with access control, swimming pool, clubhouse for outdoor activities, volleyball, tennis and basket ball court. 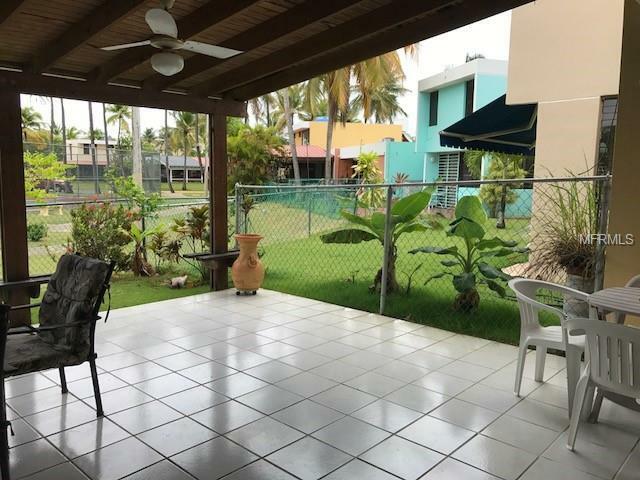 It is a perfect location for a living and/or for generating short term rental income walking distance from the beach, famous Luquillo food "kiosks, and close by El Yunque National Rainforest.